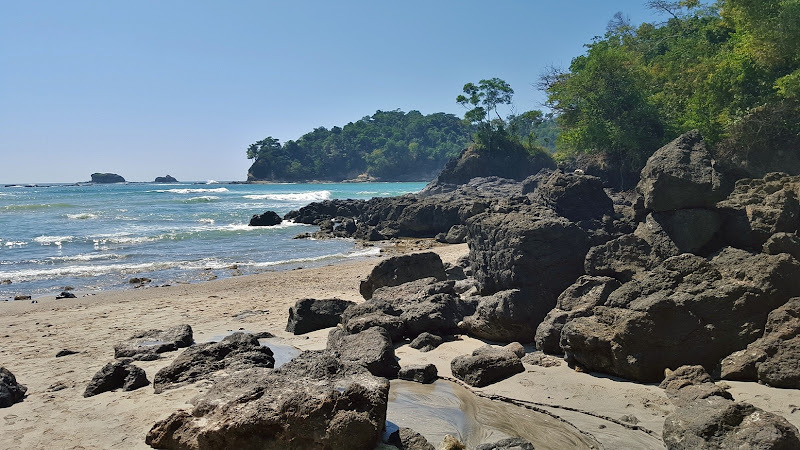 Manuel Antonio National Park - Take a Hike! Manuel Antonio is a national park in Puntarenas province near the city of Quepos. It is located in the Central Pacific Conservation Area. Although it's one of the smallest national parks in Costa Rica, it's also one of the most popular due to amazing wildlife and stunning beaches. Manuel Antonio is known for its beautiful beaches on the Pacific Ocean. Playa Espadilla Sur is the southern portion of Playa Espadilla Norte, the public beach just outside the park. Playas Gemelas is a double beach with the two sections separated by volcanic rocks. 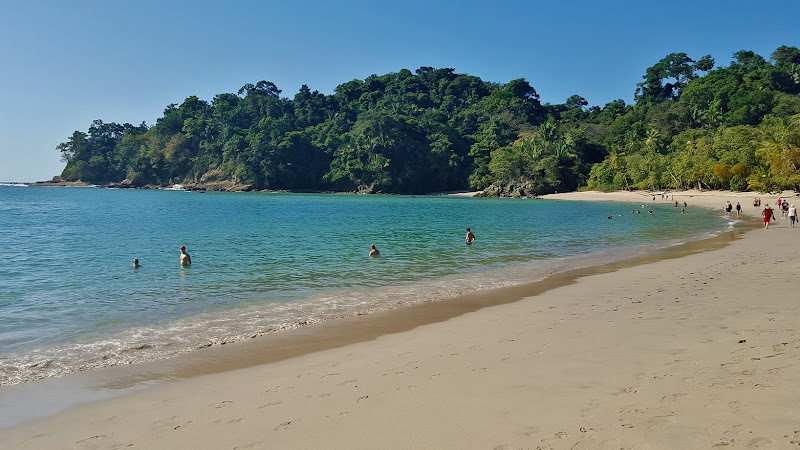 Playa Manuel Antonio is the most popular beach, located just past the restrooms. Punta Catedral is visible across the bay. Playa Puerto Escondido can be seen from an overlook past Playas Gemelas. 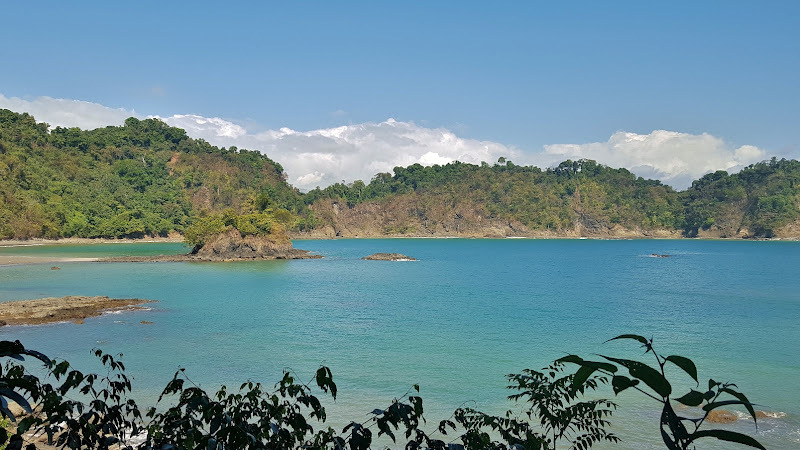 Although Manuel Antonio is Costa Rica's smallest National Park, it's amazing biodiversity makes it one of the most visited parks in the country. Paid guides are available to lead visitors on a tour to see wildlife that they might otherwise miss. Among the most common residents of the parks are monkeys, such as the white-headed capuchins (Cebus capucinus). These monkeys are commonly seen in the trees overhead. The Central American Squirrel Monkey (Saimiri oerstedii) is another species of monkey found in the dense canopy of the park's forests. Another common species is the black iguana (Ctenosaura similis), which can be seen basking in the sun's warmth or hiding among rocks.